Nature’s ability to provide for us is being stretched to its limit. It’s more than an environmental problem. It’s an economic problem, too. Forward thinking policies and practices must be in place to help secure a healthy and sustainable future for Guyana. We’re providing innovative tools and knowledge to help the government, companies and communities make decisions that will benefit Guyanese now and for generations to come. 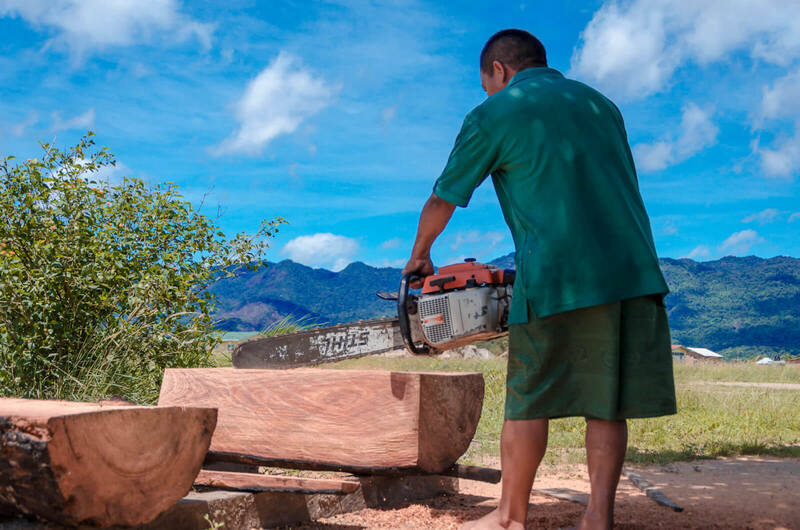 From promoting forest-friendly activities like prospecting exercises before mining to participating in ecotourism to helping local indigenous communities adopt more sustainable business practices, CI is helping protect natural resources and boost income for local communities. The most fundamental aspect of our approach is to protect the places that we cannot afford to lose – the spectacular but vulnerable places on land and at sea that are especially important to humanity, the places that provide our food, water and the air we breathe.